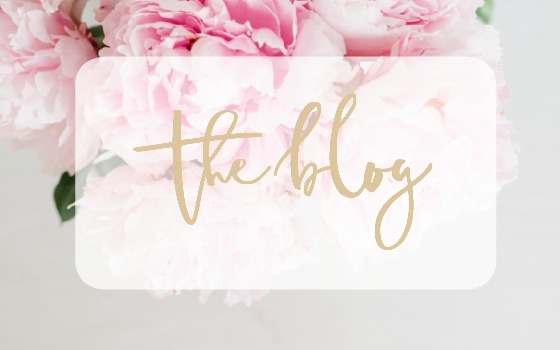 BUT I’m back today starting a new series called …. Every Monday I’m going to showcase a new mood board design for living rooms, kitchens, bedrooms, and more. I’ll attach sources on where to purchase any of the items in the set. The idea is to be inspired to think about your own space in a new way, so let me lead the way! 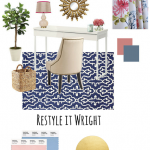 Mood boards are a great visual way to map out a space with endless benefits! 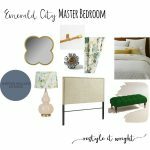 I stumbled across a website called Polyvore about three years ago when I was looking to revamp my master bedroom. I don’t know about you but I hate retail regret. There’s nothing worse than finding what you thought was that perfect rug only to bring it home and realize the colors aren’t working as great as you hoped or those curtains you bought are just all wrong for the space. In an attempt to minimize this happening, I decided I would create a mood board to see how the colors and accessories would play out before spending the dough. Boy was I surprised to see what a life saver this was! 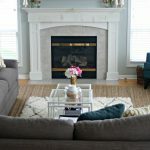 Not only was I able to change out different rugs, lamps, and furniture virtually to find just what I was looking for, but I was able to show the husband exactly what my vision was without ever leaving the couch or spending a dime. Win-Win. Oh, and this website is 100% free! Here’s our inspiration mood board and after pictures of the Master Bedroom in our first house. Unfortunately there are no before pictures, because we always think of that AFTER the room is done and this room was done pre-blogging and nice cameras. womp-womp. But I can tell you it was Lavender walls with a purple bedspread, which isn’t all bad, but style evolves and it was time to go! Beyond selecting the wall color I wasn’t sure which other colors to incorporate. This is where the mood board was a game changer! Once I found “the rug” and placed it on the board I was able to pull colors from there as accents and created my whole color palette. I probably “tried out” ten different rugs before deciding on this particular rug which turned out to be the perfect addition. It also inspired the burnt orange accents throughout the space. 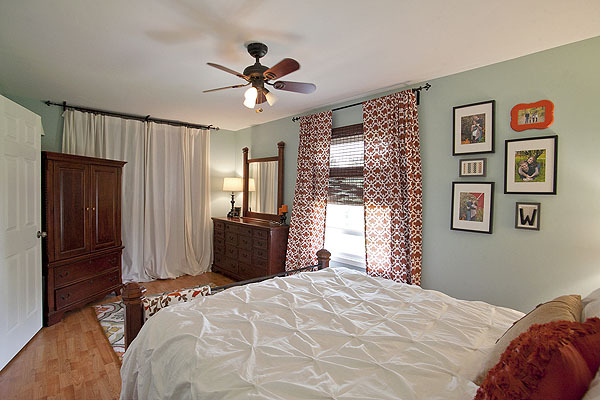 I knew the bedroom furniture we purchased about a decade ago wasn’t going to change on this room restyle as our budget was pretty tight, so I added in elements to the room I knew I could reasonably update. I was on the online shopping hunt for curtains, rugs, bed linens and lighting. And this is what I pulled together! 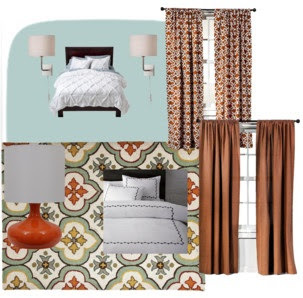 The mood board was exactly the vibe I was going for in the room and the hubs agreed! Now let’s see how the room turned out! Gorgeous huh? It’s striking how similar the mood board looks to the actual room! It’s my no fail go-to way to design a room every. time. So that’s it for Mood Board Monday! Okay, maybe one more look! How do you plan a room re-do before diving right in? 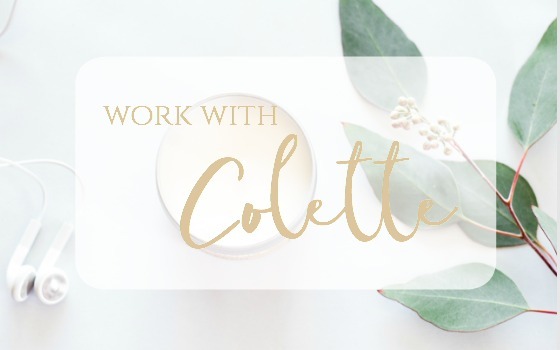 Any other great programs out there to create mood boards? I’d love to hear your feedback! If you’re looking for more mood board inspiration check out my console styling tips! Mood boards are a great way to organize ideas. 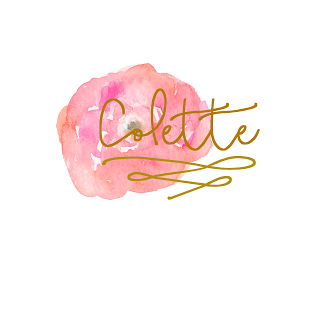 I love Polyvore and use it all the time! 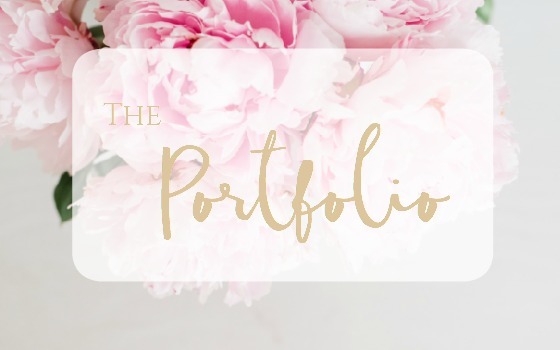 I think of mood boards as old-school collages! 🙂 Used to love to cut and paste ideas onto paper! This is the online way! I don't really plan my re do's. I typically just try to buy things that will go with the look I'm looking for. I need to plan better! 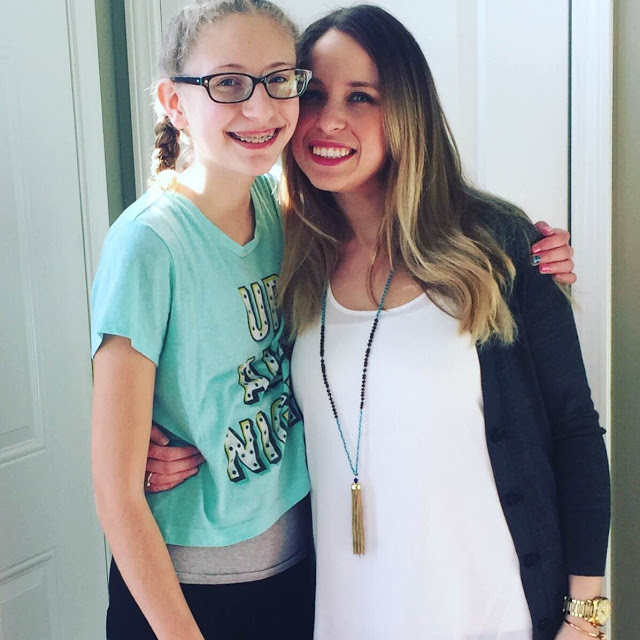 I hope your daughter had a great birthday! Thank you so much for these tips. I've been watching a lot of HGTV to help inspire our home decor. I never thought about using Polyvore for this. I'll definitely start using my account more often, more so now as we continue to revamp different rooms in our home. We are working on adding to our kitchen so we have plans as well but I love how you transformed your bedroom on paper before you ever lifted a brush. We are tackling that space next. I want colour!! Oh, I love making mood boards!! They can be so motivating! That room turned out absolutely beautiful! It's similar to the color scheme in ours, actually. I love this bedroom! It is so gorgeous. I want to make a mood board and redo our master room it's awful and so ugly. I'm crushing on that wall color, totally dreamy!!!! Love the idea of a mood board, do you find that it's more useful than creating a new Pinterest board? I have a mind of what I want, and am able to stick to it. This room is really pretty. 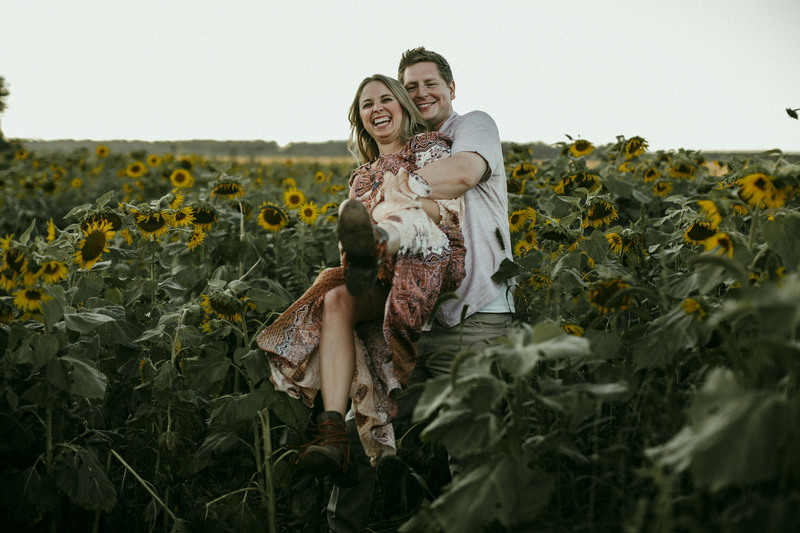 That's what my husband loves is for me to come up with the plan and have the price so he can envision it clearly. Love the looks of this room! I have checked out Polyvore- but I def need to explore more. I love that you can do this! I need to try this so I can see what I have in mind for our new master bedroom more clearly! I love the colors. And combining the variety of patterns looks great. That's not always easy to do without being too much. This is a great idea. We haven't redecorated in a long time. Now I'm itching to do so. It's great Karen! Super user friendly. Color all the way! 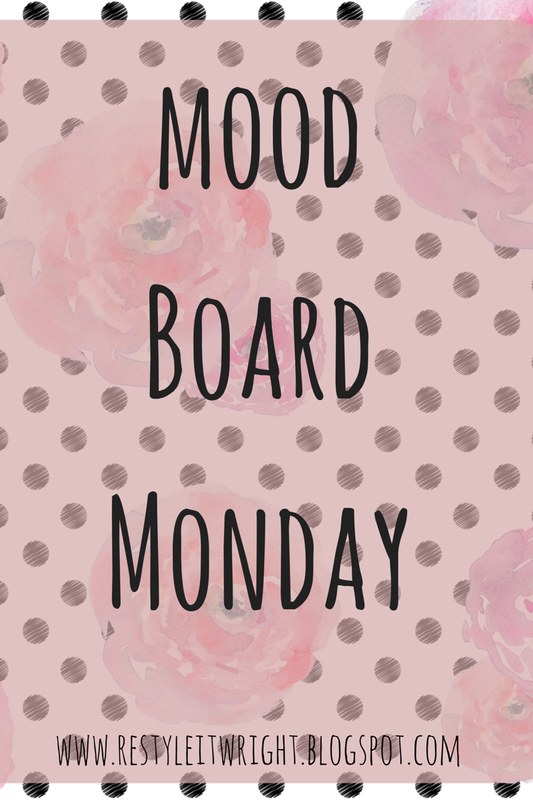 I definitely recommend a mood board! I definitely recommend it Fatima! Thanks Karissa! Definitely do a mood board! I love it WAY more than pinterest for this purpose. Pinterest is great for gathering ideas of what I like, but until I see them on the board, I won't know if they work! Thanks Deb! I definitely recommend it! The idea to having mood board is awesome! I love the entire design of your room. You choose the perfect rug to complete the design. Oh wow I love this mood board! Such cute ideas. Happy Birthday to your beautiful daughter and congratulations to you on her important day! The Mood Board idea is really great! Thank you for sharing some great links. I'm constantly afflicted with retail regret, glad I'm not the only one. Love these posts and the layouts. I love this look, especially the bed comforter. So pretty! Oh I love how this room turned out. I love the wall color. It's similar to the color we have in our living room/kitchen and It's so calming! That looks awesome! 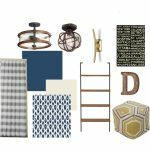 I have never used polyvore, but didn't realize that you could use it for home stuff! I will have to get on that soon. 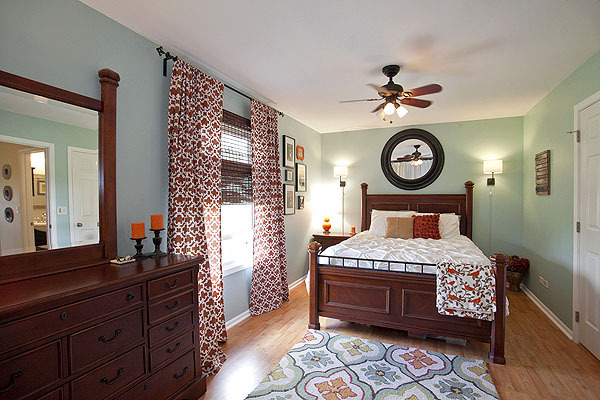 I want to re-do our master this summer…and my oldest daughter's room as well. Beautiful room! 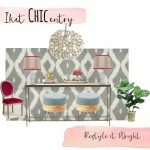 I had no idea you could use polyvore for room mood boards! Omg this is great!!!! I'm going to have to try out polyvore since I'm redoing my bedroom !!!!! Wow I was shocked when I saw the real room! Pretty much the same at in the mood board nice! It turned out gorgeous! I love those curtains!! I am all over Polyvore right now. I am re-painting my living room…finding an ivory is very hard! Yours turned out really nice. That's a gorgeous paint color! 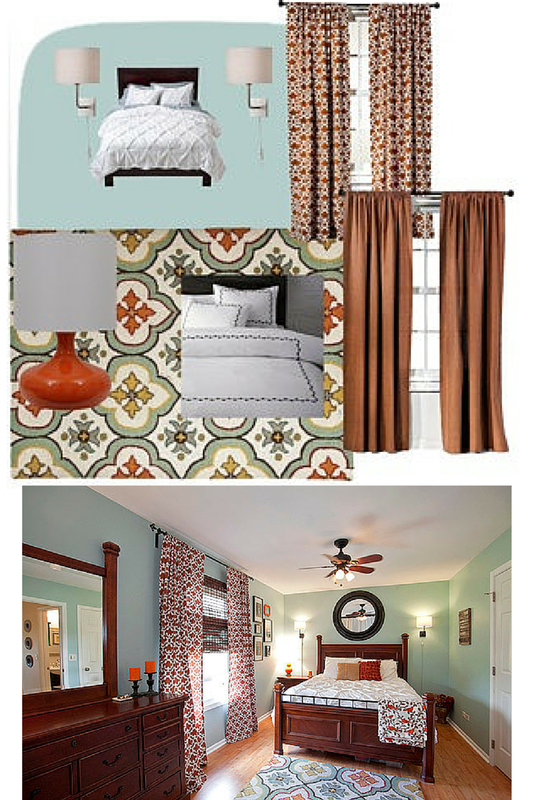 I've never made a mood board, but I probably should next time I want to redo a room in our house. You make re-doing your room so much fun. I know it can have a stressful component to it but the colors and the themes make it look so rich and lively! Beautiful job! 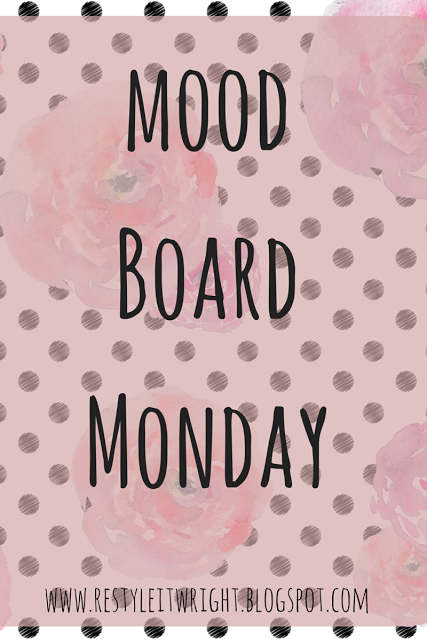 I think you've just inspired me to start working on my own moods boards! We're getting ready to move soon and I'm so looking forward to the redecorating part! Good! have fun! The moving…not so much. The decorating…yes please! awesome Heather! have fun with her room! Thanks Emily! Its a beautiful teal!